Cod liver oil. Many people swear by its numerous health benefits, but if there’s one brand that has done more for the stuff than any other, it’s Seven Seas. 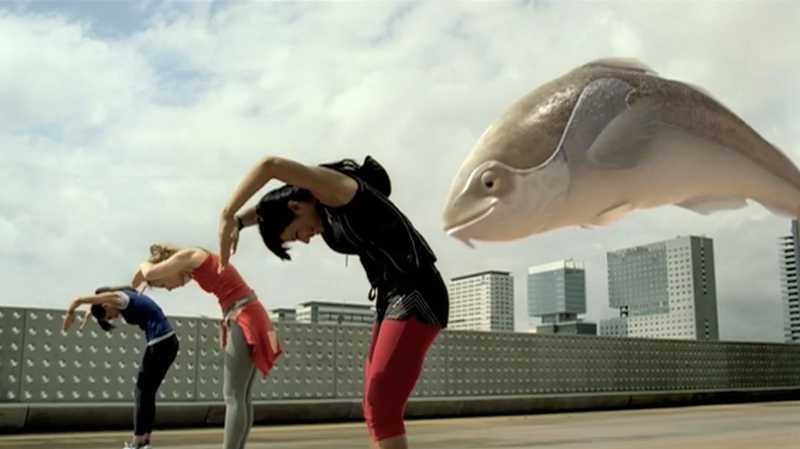 Principles Agency serviced the account for many years and I conceived and wrote the script for this commercial featuring a giant CGI cod, that reinforced Seven Seas’ position as the number one name in natural cod liver oil. You could call them the Big Fish in cod liver oil. Griff Rhys Jones: Seven Seas Pure Cod Liver Oil contains effective Omega-3. It’s one of nature’s richest sources. This essential nutrient is important for the growth and regeneration of healthy cells in our body. We all need Omega-3 in our diet. Now a good way is to take a Seven Seas Pure Cod Liver Oil capsule every day – one of nature’s richest sources of Omega-3. In fact, you could say Seven Seas is the Big Fish in Omega-3.